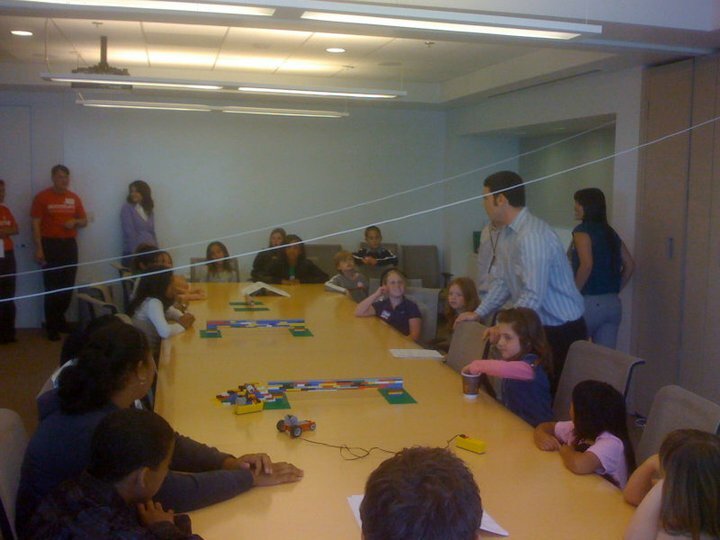 A few years ago, we provided a LEGO engineering consulting challenge at Accenture for kids attending their parents’ Bring Your Kids To Work Day. 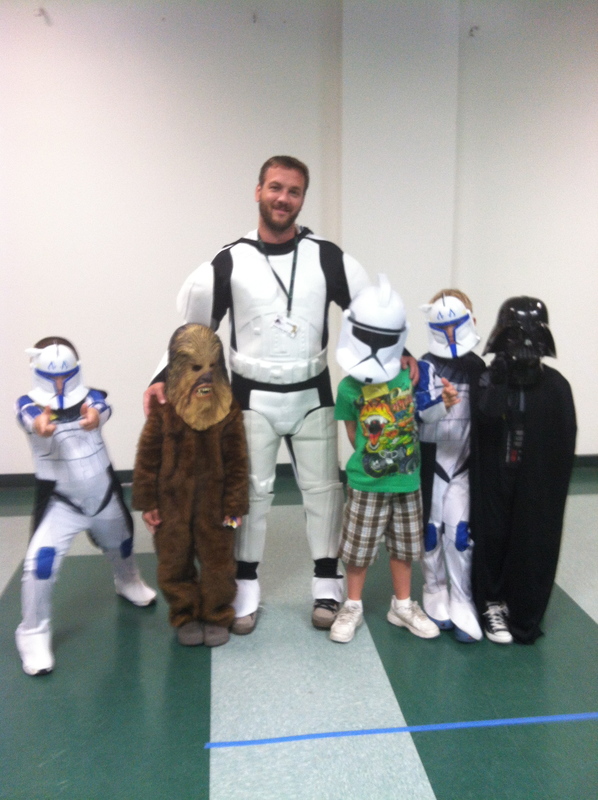 Let us know if you’d like us to be a part of your upcoming Bring Your Kids To Work Day. 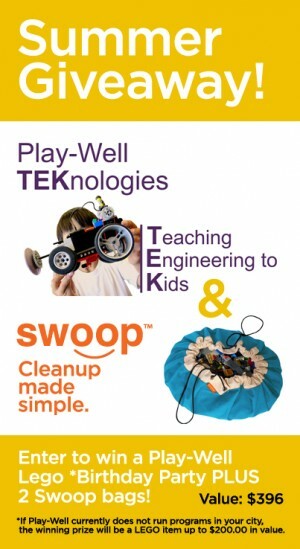 Email Jeff at jeff@play-well.org. 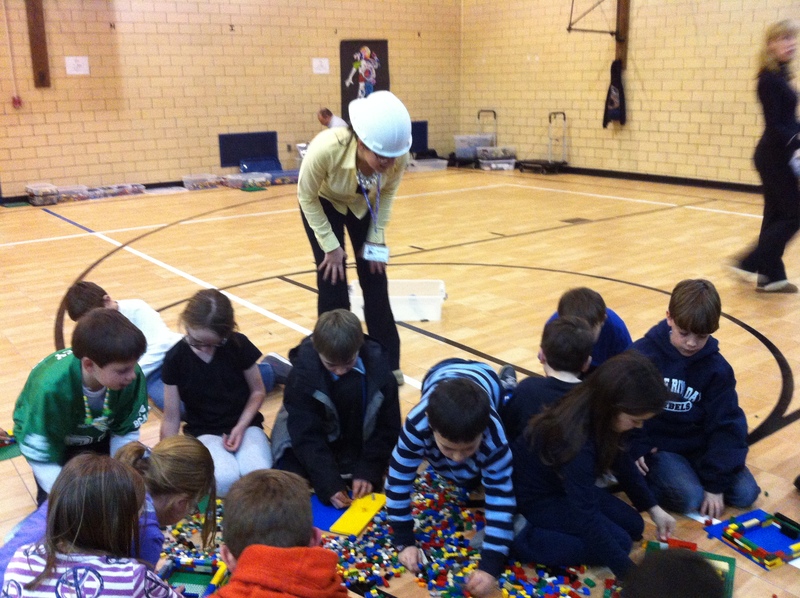 Kids Rebuilding Their City with LEGO After Hurricane Sandy! 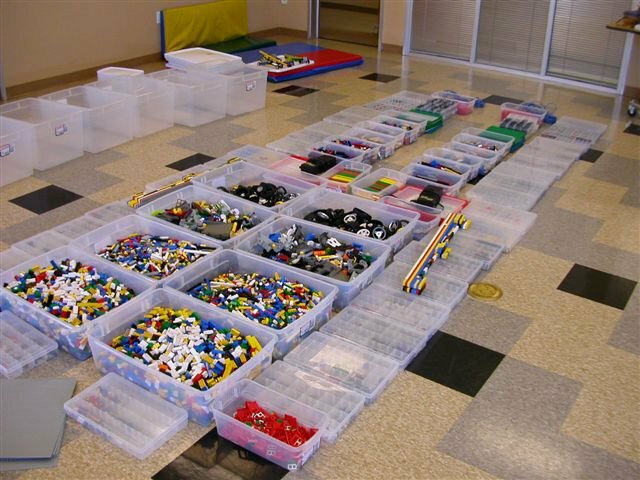 Through our non-profit organization, Play-Well Outreach, we were lucky enough to work with children in March 2013, at Belle Harbor School in Rockaway, NY. Many of the families there had been displaced by Hurricane Sandy. 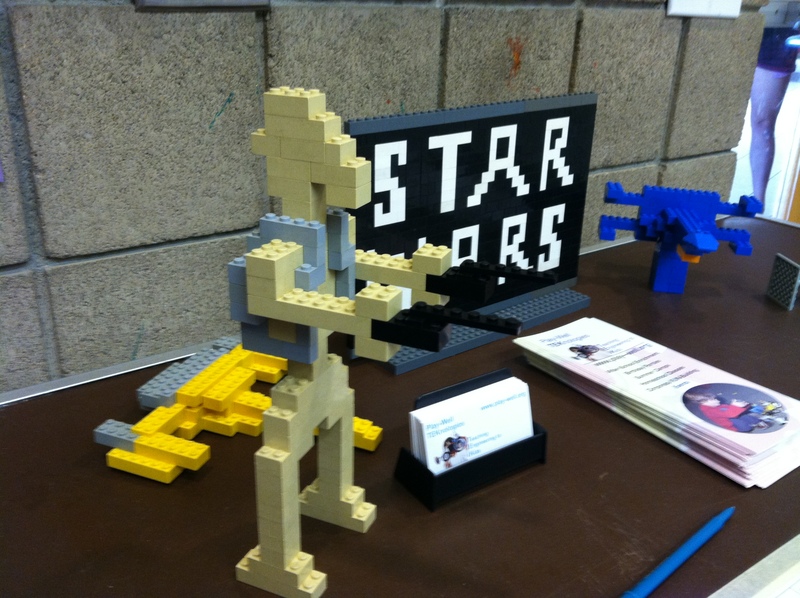 The 55 kids, in attendance, helped rebuild part of Rockaway, in their own way, using LEGO. 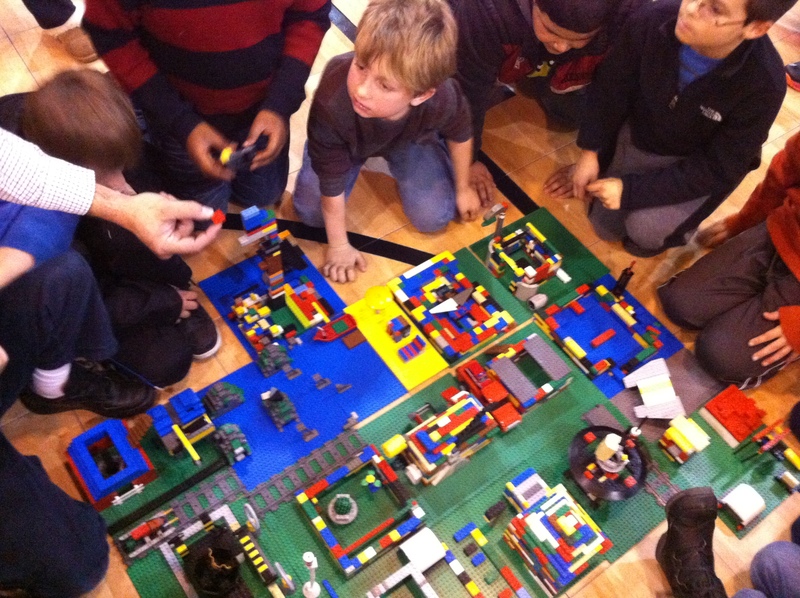 Kids rebuilding their city out of LEGO. We talked about the importance of the community, our engineers, construction workers, our leaders, and even how kids can help with the relief effort. Parents even joined in on the fun once we got started. We split the engineers into 3 groups, and kids chose what part of the Rockaway they wanted to build. It was rewarding to see the kids learning the importance of teamwork and being united, just as their families and community have learned during this time of need. 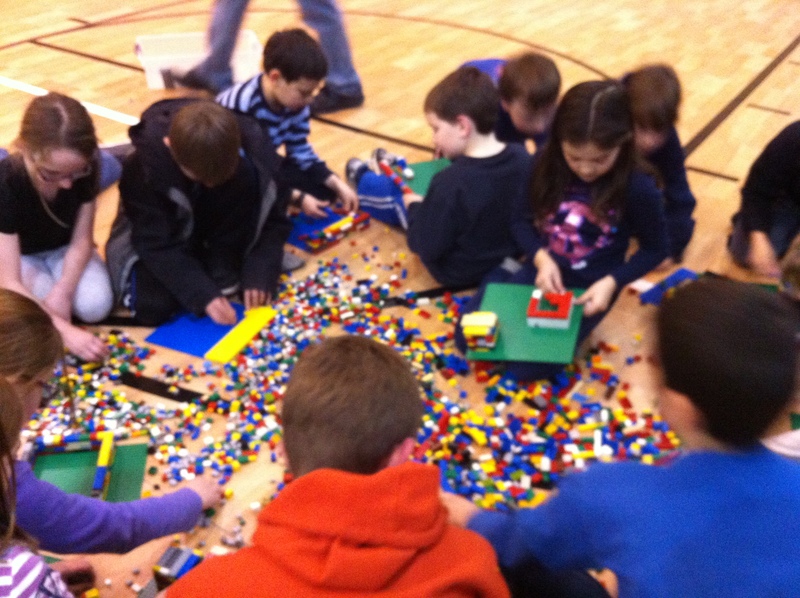 At the end of the day, all the kids combined their sections of the city to rebuild Rockaway, NY.